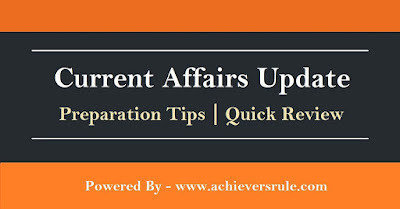 Study Daily Current Affairs Update from Achieversrule and stay updated as well as prepare for General Awareness section of bank exams. 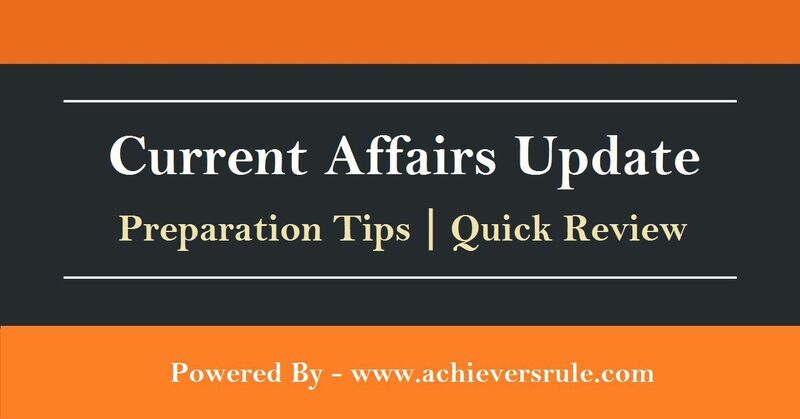 It's time to gear up your preparations for upcoming exams and with the daily current affairs update you can easily prepare General Awareness section. Isro’s PSLV-C38 places Cartosat-2s and 30 nano satellites in orbit. 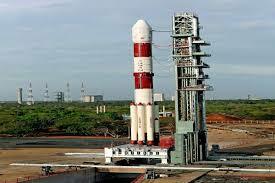 ISRO launched PSLV-C38 carrying Cartosat-2 series satellite along with 30 co-passenger satellites. The Polar Satellite Launch Vehicle launched the 712 kg Cartosat-2 series satellite for earth observation from Sriharikota in Andhra Pradesh on Friday morning, a PTI report said. The Cartosat-2 series satellite is a dedicated one for defence forces and successful launch will bolster India’s aerial supremacy and striking as well detecting capabilities. While the weight of Cartosat-2 series is 712 kg, 30 co-passenger satellites are together weighing about 243 kg. The total weight of all these satellites carried onboard PSLV-C38 is about 955 kg. Co-passenger satellites, comprise 29 Nano satellites from 14 countries – Austria, Belgium, Chile, Czech Republic, Finland, France, Germany, Italy, Japan, Latvia, Lithuania, Slovakia and US. The other one is a Nano satellite from India. 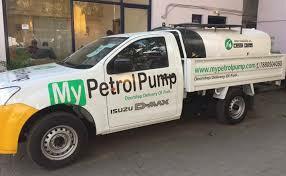 Mypetrolpump: India’s first diesel home delivery service launched in Bengaluru. India’s first home delivery service of diesel has been launched in the city of Bengaluru. 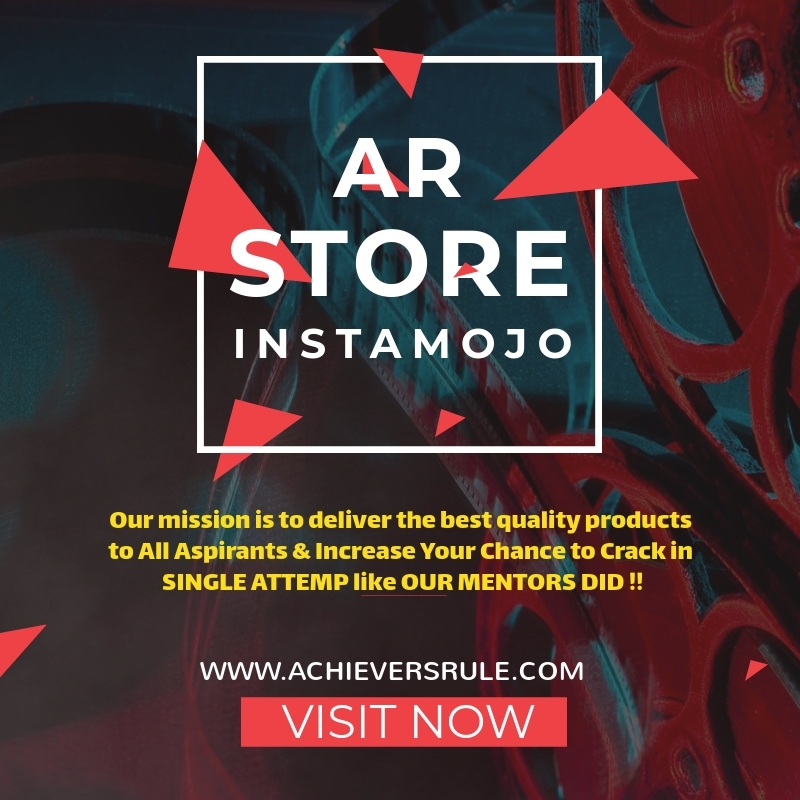 The service offered by one-year old startup, MyPetrolpump, is available for orders and charges the fuel at the running price and a fixed delivery charge. MyPetrolpump is the brainchild of Ashish Gupta, an IIT Dhanbad graduate who has worked extensively with Shell Global. The startup currently comprises of three delivery vehicles and has a carrying capacity of 950 litres per day. The startup has already delivered over 5,000 litres of the fuel. 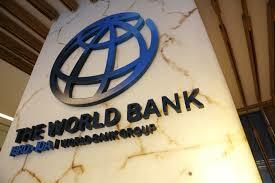 World Bank sanctions 44 million dollars for ASPIRe. The loan was sanction by World Bank (International Bank for Reconstruction and Development) in its meeting held on June 15 at Washington DC, USA, an official release said here today. The Union Government has launched the scheme VAJRA to attract Indian Scientists abroad. 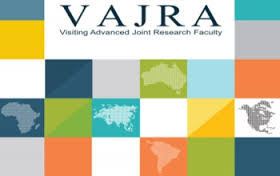 In a bid to bring together the Indian scientists abroad and India-based researchers for conducting joint researches in India, the Department of Science and Technology (DST) on Thursday launched a scheme named 'Visiting Advanced Joint Research Faculty' (VAJRA). 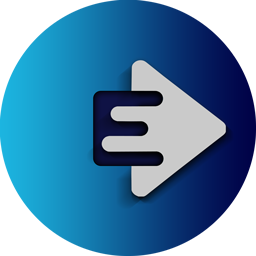 Minister of Science and Technology Harsh Vardhan launched the Web portal of VAJRA in New Delhi and said that the initiative would boost research work and lead to newer, cutting edge technologies, which was needed in India. RBI expands oversight committee for faster bad loan resolution. 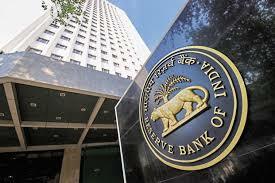 In a bid to speed up resolution of bad loans, the Reserve Bank of India (RBI) added three new members to the oversight committee and empowered the panel to approve stressed asset cases where lenders have more than Rs500 crore exposure. Given the expectation of a rise in such cases, an expanded oversight committee (OC) will ensure that the resolution process is not impeded because of delay in approvals. On Thursday, RBI named M.B.N. 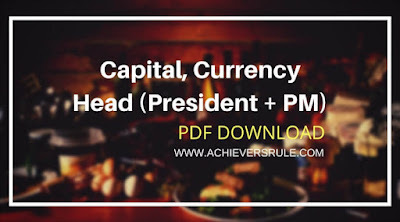 Rao, a former chairman and managing director (CMD) of Canara Bank; Y.M. 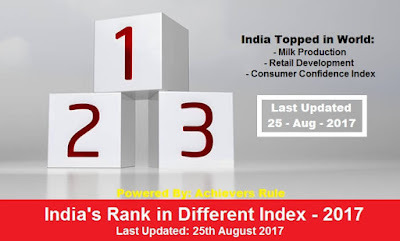 Deosthalee, a former CMD of L&T Finance Holdings Ltd; and S. Raman, whole time member at the Securities and Exchange Board of India; to the current two-member OC consisting of former State Bank of India chairman Janki Ballabh and former chief vigilance commissioner Pradeep Kumar. Odisha government approves 53 projects under AMRUT scheme. 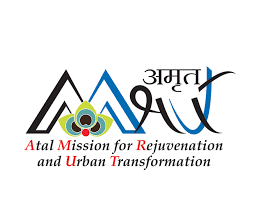 The state government of Odisha has approved 53 urban projects with a total investment of Rs 538 crore under the Atal Mission for Rejuvenation and Urban Transformation (AMRUT). The scheme, launched in nine urban places in the state since 2015-16 fiscal, has aimed at strengthening drinking water distribution network, development of sewerage system, storm water management, up-gradation of city transport system and development of amusement parks. Bhubaneswar, Cuttack, Puri, Berhampur, Rourkela, Sambalpur, Balasore, Bhadrak and Baripada are the nine places where the scheme is being implemented with fund sharing patter of 50:50 between the Centre and state government. The State Government of Mizoram has launched a new scheme for better treatment of HIV-hit people. The Mizoram Health Minister Lal Thanzara today launched the Test and Treat Strategy of the Mizoram state AIDS Control Society (MSACS) to improve treatment for HIV affected people in the state. Under the Test and Treat Strategy, the HIV affected people would be given free Anti Retrovira Therapy (ART) irrespective of the CD4 count. Lal Thanzara appealed to the churches and NGOs in the state to cooperate with the state government in combating HIV/AIDS at a war-footing. ART has been found to be able to resist TB and other bacterial diseases, state health department officials said, adding that majority of the full-blown AIDS affected patients died in the state due to TB infection. 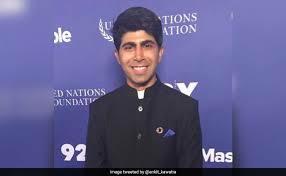 Anti-hunger hero Ankit Kawatra to get Queen's honour. Delhi-based Ankit Kawatra was 22 when he quit his corporate job and started a campaign against food wastage. Through his not-for-profit organisation Feeding India, started in 2014, Ankit and his team of 4,500 volunteers in 43 cities in India are serving 8 million meals to the needy by rescuing excess food. In 2016, he was one of the 17 young world leaders selected by the United Nations as part of the UN's 2030 Agenda for Sustainable Development. He represented India at the global summit sharing his views on how to fight poverty and hunger. 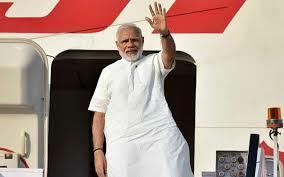 Three-nation tour: PM Narendra Modi leaves for Portugal. PM Modi is scheduled to visit Netherlands on June 27, 2017. "During the visit, I will have an official meeting with the Dutch Prime Minister H.E. Mr. Mark Rutte. I will also call on King Willem-Alexander of the Netherlands and meet Queen Maxima," he posted on Facebook. 2017 marks 70 years since diplomatic relations were established with the Dutch. The Netherlands is India's 6th largest trading partner in the EU and 5th largest investment partner globally. RBI includes complaints against electronic banking services under ombudsman scheme. The Reserve Bank of India (RBI) has allowed consumers to lodge complaints against banks for non-adherence to norms related to electronic banking services, including those provided on mobile phones, under the banking ombudsman scheme, its cost-free dispute resolution mechanism. The central bank has also allowed customers to file complaints against banks for deficiencies arising out of sale of third party products such as insurance policies and mutual fund schemes sold by banks. The scope of the scheme, introduced in 1995, has been expanded.The banking ombudsman has now been powered to pass an award of Rs20 lakh, as against the earlier threshold of Rs10 lakh. 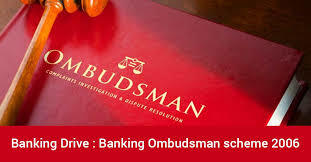 The ombudsman can also give a consumer up to Rs1 lakh as compensation for loss of time, expenses incurred and mental anguish suffered during fighting the case.